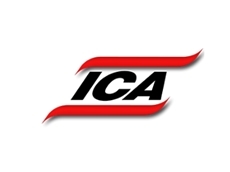 ICA manufactures equipment to automate the handling of food and beverage air catering carts between flights. 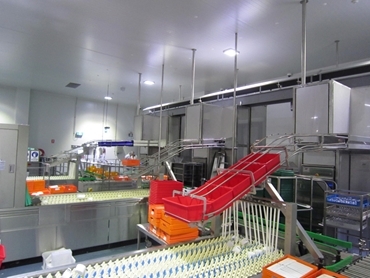 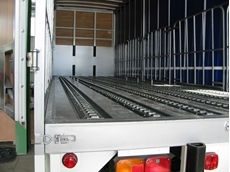 This system can be sold as a complete solution or in segments, which when integrated form the whole turnkey solution. 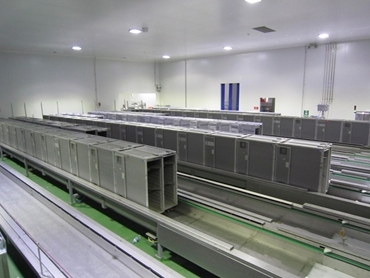 One of ICA’s previous projects involved an iconic Australian airline company, who commissioned a Queensland construction firm to build a new air catering facility as part of its multi million-dollar airport upgrade. 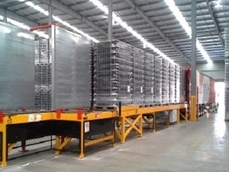 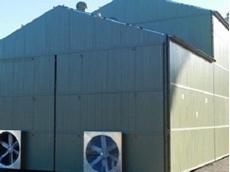 This multifaceted project was a complex process, so the construction firm commissioned Industrial Conveying (Aust) Pty Ltd (ICA) to design and manufacture some of the specialised components that facilitate the handling of food and beverage carts as they pass through the facility. 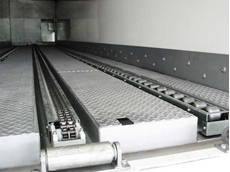 ICA custom designed and manufactured a system that automates the handling of food and beverage carts in between flights. 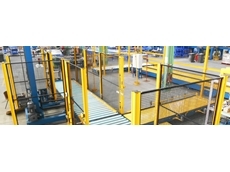 The facility tracks, receives, unloads waste, washes, loads and redeploys airline catering carts according to the requirements of each carrier, aircraft type and catering requirement. 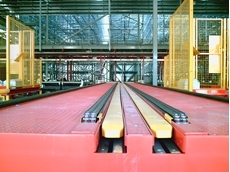 ICA’s custom-designed equipment accommodates the different physical dimensions, wheel alignment and centre of gravity for each cart. 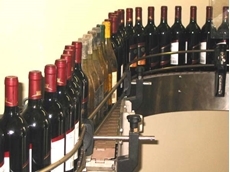 Increased Efficiencies – Higher throughput, reduced processing time, less human intervention. 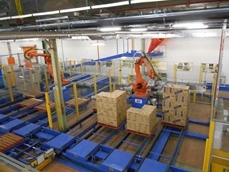 Fresher food for consumers – Speedy processing and handling allows meals to be prepared closer to departure times.